The deadline for nominations was set for this year as January 22nd and, as the only valid nomination received by then, Pete McLaren has been elected to fill one of those places. His 250-word candidate statement is published below. 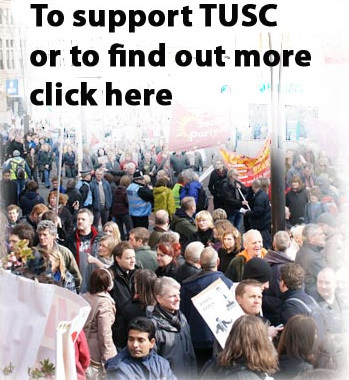 However, a lunchtime meeting will take place at the TUSC conference on Saturday 10th February (see http://www.tusc.org.uk/events) of Individual Member credential holders to provide another opportunity for individual members of TUSC to agree a further representative to sit alongside Pete on the steering committee. I believe in uniting the left as part of the process in building a new mass socialist party, especially if/when Labour doesn't fully implement Corbyn's socialism.